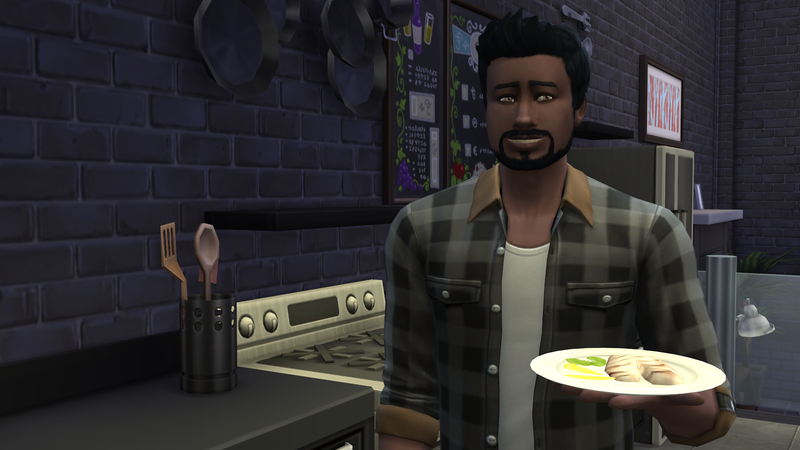 If you are not familiar with MEPs, or they are multi editor projects, machinimas created by editing together fragments filmed by a variety of machinima makers. 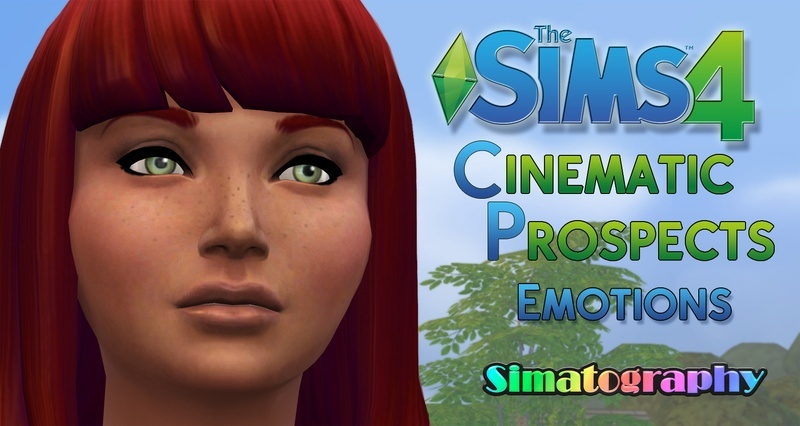 There are several Sims machinima makers in our community who have done several of these, some have been presented at SIFF. Usually it starts with a host who selects a song and a theme, then invites others to join in. You would be responsible for filming your part, based on a clip from the song, with your own interpretation of the theme suggested. Once the individual film clips are completed, the main host does a final edit of all the parts, and voila, you have a completed MEP. Most of the ones I have seen have been an interesting collage of styles and interpretations on a theme, and are often quite breathtaking. I recently had the honour of working with a selection of some of my favourite machinima makers on my very first MEP hosted by Titus Linde. It was a great experience. I loved being able to be a part of a machinima when I would not have had time to do a full one on my own. I loved the excitement of not knowing what everyone else was doing until it all came together in the end. The anticipation was wonderful. I also got to learn of some new machinima makers that I had never known of before. Another aspect of the MEP that I really appreciate is the coming together of Sims 2 and Sims 3 machinima makers. Most MEPs I have come across are collaborations of these two platforms. 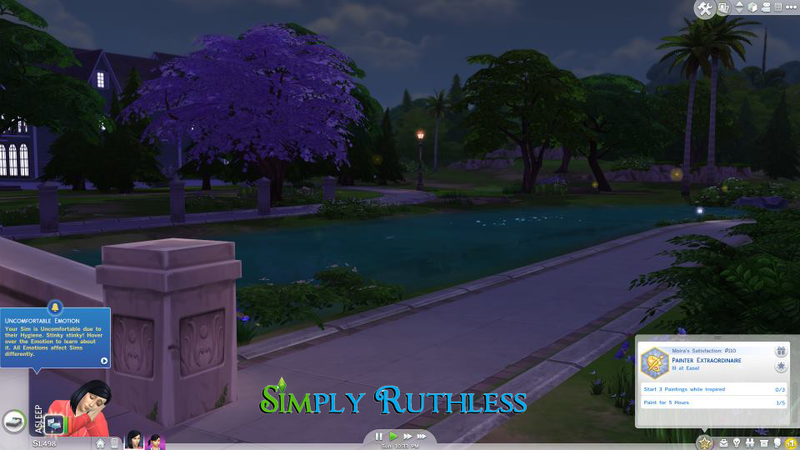 It makes me wonder what the future of Sims MEPs has in store with the coming of Sims 4. These are exciting times. So, if you have not seen many MEPs, here are a few examples. They will lead you back to YouTube playlists that will then likely have other suggested viewings where you will see even more MEPs show up on the list. If you are an MEP producer, I invite you to submit one to SIFF, as we now have an official MEP category and of course we also welcome Sims 2 machinima so we would love to see more of these at the festival. Here are a few examples from some of the machinima makers that I know have produced or been involved in several MEPs, some even have been presented at SIFF in the past. I of course have to start with the one I was involved in. 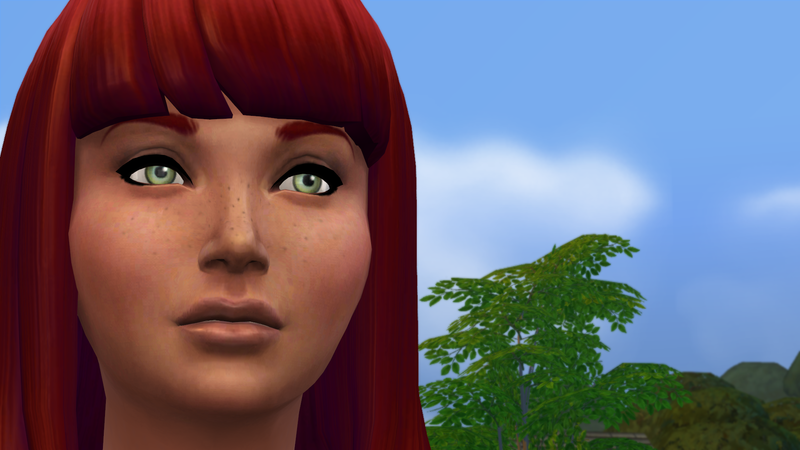 Machinima Monday has been something I have been toying around with for quite some time now. There just doesn't seem to be enough time to do it all. I have more ideas than time unfortunately. But, this is something that is really important, so I'm just going to dive in and kick it off. My goal will be to present something about Machinima every Monday. Perhaps a tutorial, a review, a showcase. Who knows what direction it might take. I came across this machinima today, just after I was taking some time to help a new machinima maker understand the use of interesting camera angles. I think that this machinima is a perfect example of a fairly straight forward machinima in that it does not have wild and crazy sets or costumes to make us say wow, but it has absolutely wonderful camera work. Notice how the camera does not capture the whole scene in a wide angle frame, it cuts in to close ups, and other interesting camera perspectives (perspective is the word for the position of the camera). Have a look at this closely and see what you can learn about camera perspectives and filming angles. This is one of the most important keys to a good machinima. Click the cover to read the issue. This season of SIFF has been a wild ride and we are just about to come to a close. This is such a sad time for me, but also exciting at the same time. Next weekend we will present the final BUZZ issue with the announcements of the winners and many other exciting announcements. Tabby Lloyd,our SIFF Buzz editor and Media Director takes to the Red Carpet in this issue as she attends each film premiere party and gives us a little bit of insight into each film. If you are a machinima maker then watch for Simatography Staff’s official comments on your YouTube channels. 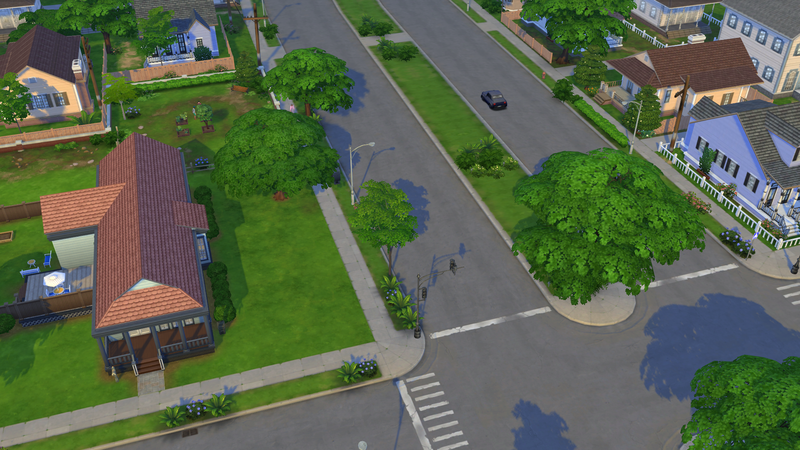 These should be completed within the next day or two. In this week’s issue we also showcase a few more Red Carpet pics. The stars have come out in full force to celebrate this season’s premieres and you will see many more in the Final Buzz issue next week. We love the excitement of the Red Carpet and all of the celebrities that SIFF draws into town. There is LIFE AFTER SIFF too. 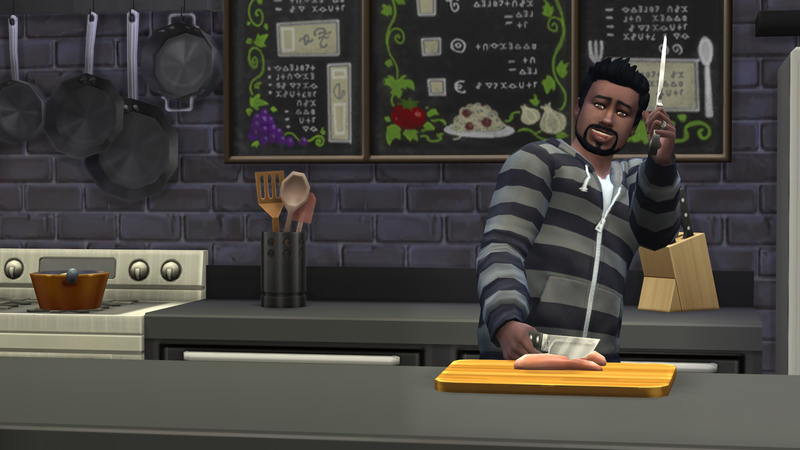 We have two fun machinima challenges coming your way soon after SIFF wraps up. 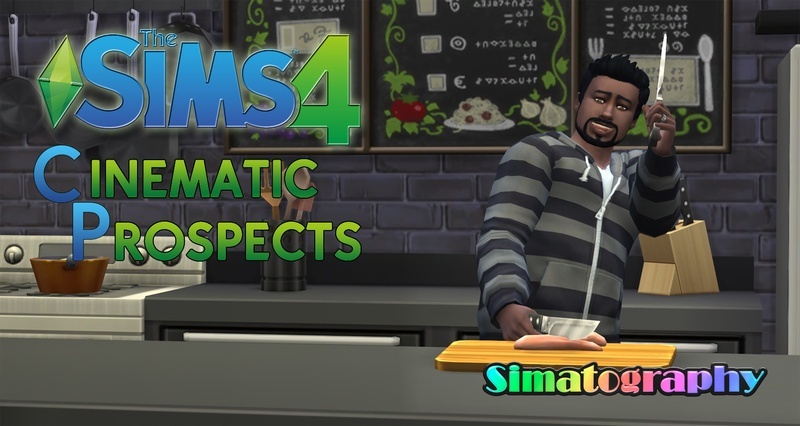 This will be a good opportunity to practice some of your machinima skills before the next season of SIFF rolls around. 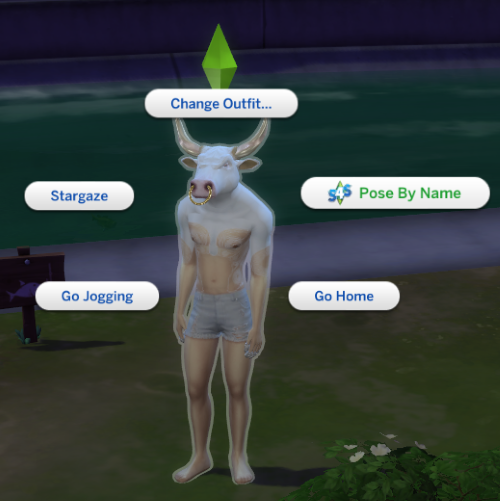 In addition, we have a plan for something more for photographers too, and for the first time we will start opening these challenges up to The Sims 2 players. 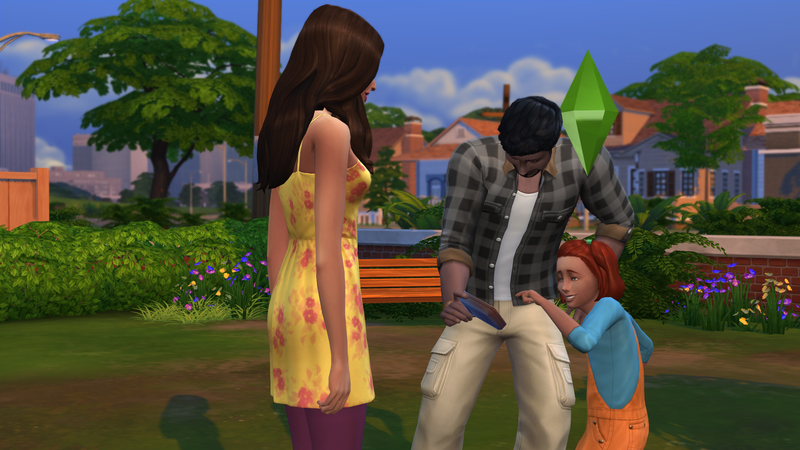 With The Sims 4 coming along we are preparing to open up our website to welcome these new players so we can’t do that without first making space for the dedicated Sims 2 fans who’s love for that version shows no signs of dying. 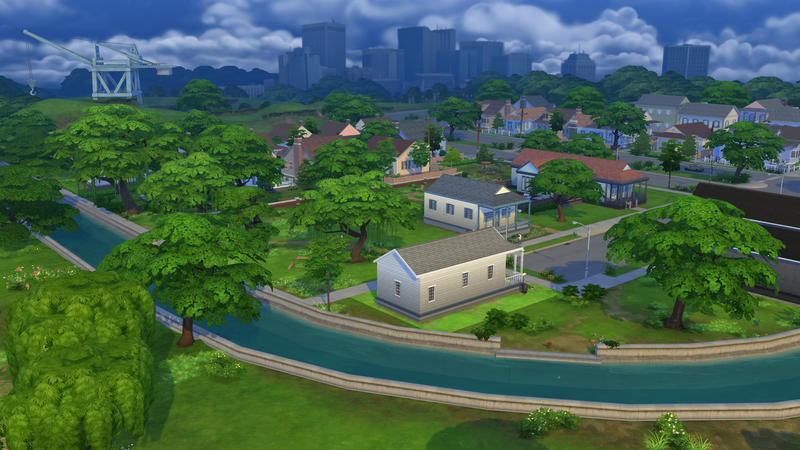 You can expect to see some changes to the forums that will reflect this shift. So, while SIFF comes to a close once again, new exciting things are on the horizon. So stay tuned. It's Sunday, and you know what that means! 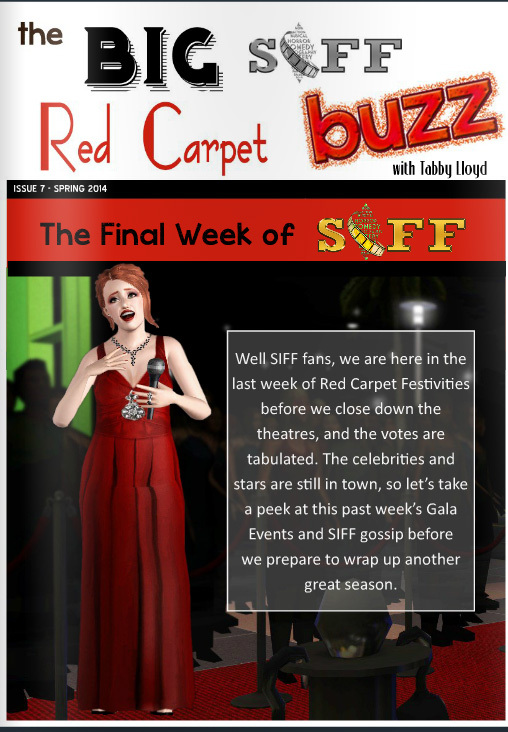 It's time for the SIFF Buzz, our weekly showcase of what's happening both behind the scenes and in front of the camera at the Sims International Film Festival. 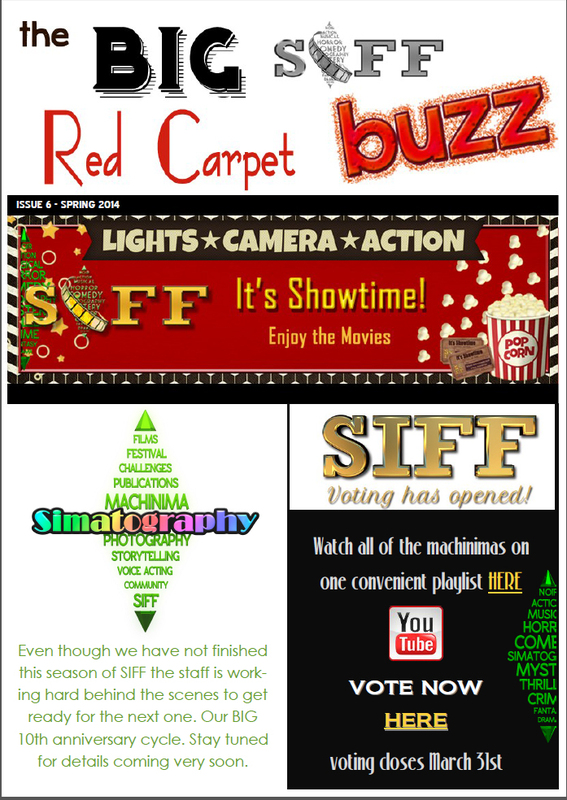 Before we get to that, the Simatography staff wants to remind you that voting is now open for the SIFF films. Be sure to check out all the great machinima submitted from around the Sims community and vote for your favorites. Since voting has started, Tabby Lloyd has taken the time to write a brief introduction to each of the films. You won't want to miss this. And speaking of things you don't want to miss we are showcasing the Ziggurat Theater put together by Petalbot. 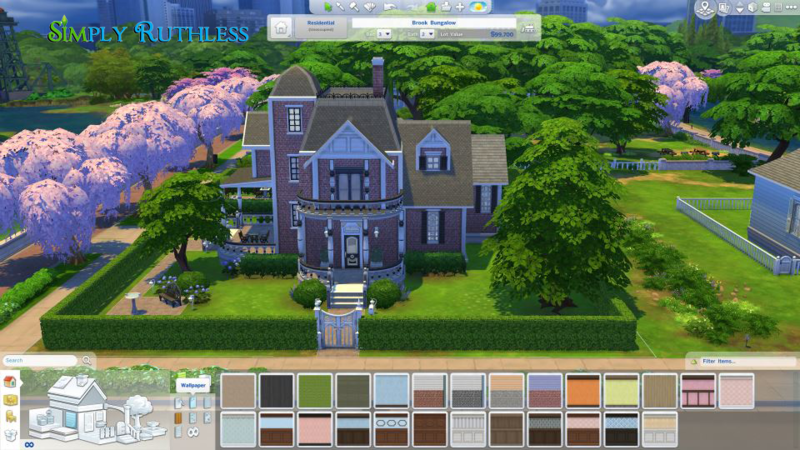 This is only one of the wonderful theaters submitted for our building challenge to create venues for SIFF parties, award ceremonies and other events. We also have a number of celebrity sightings on the SIFF red carpet to share with everyone. Much like the Oscars and Academy Awards, our stars show up on the red carpet for movie premiers dressed in their finest to show support for their films and as well as check out all the other offerings. This week join the cast of Hollow Tower and the child stars of Everything has Changed among others. 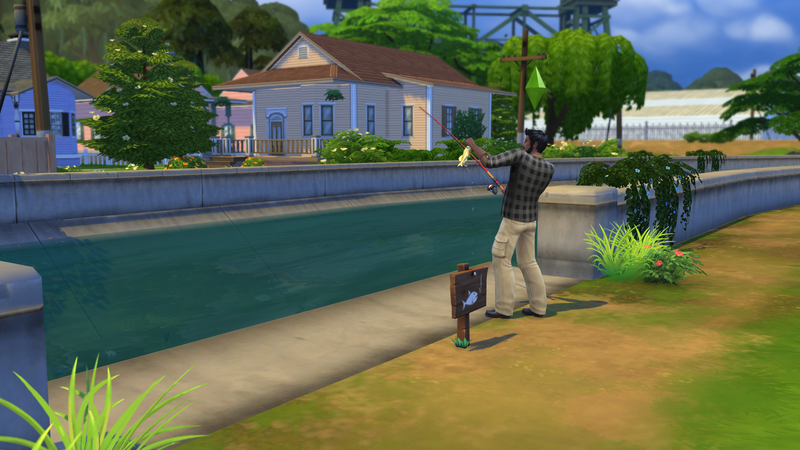 It's easy to see that every SIFF gets larger and larger and continues to draw talented entrants from beginners to masters from all over the Sims community. 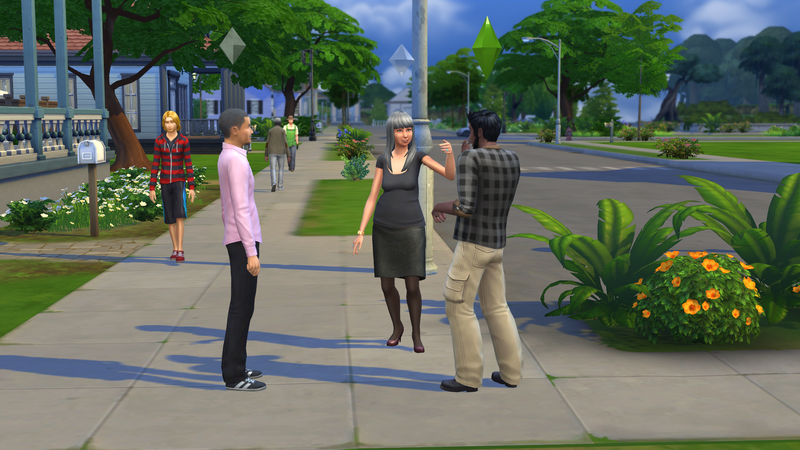 The Sims International Film Festival wouldn't be what it is without the contributors and the fans. While we couldn't have SIFF without contributors, it's the support and encouragement of the fans the ensures it's growth. We want to thank everyone who continues to make SIFF what it is. SIFF isn't the only thing happening at Simatography. We are still running the 100 Themes Challenge and have a number of great new entries to share with you. 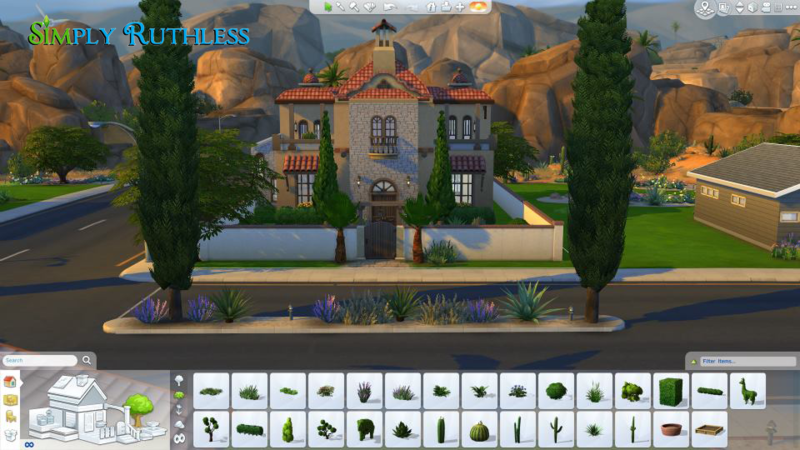 If you haven't checked it out, take a few minutes and visit the forum to see the creative ideas that everyone has. There is no deadline on finishing this so there is still time for anyone who wants to join. Stay tuned. We will be announcing all the winners in just two weeks!